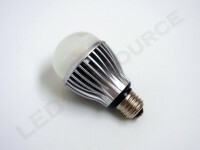 LED bulb technology has improved noticeably since we reviewed our first LED bulb half a year ago, with new products are starting to focus on replacing higher-wattage incandescent bulbs. 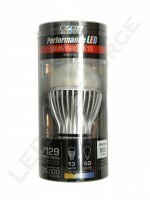 This new 2011 model from the Feit Electric Performance LED line has a brightness of 800 lumens, uses 13 watts, and has a rated life of 25,000 hours. 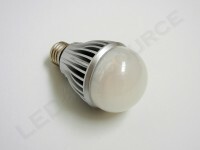 A 60W-equivalent LED bulb such as this one will replace bulbs where the more common 40W-equivalent LED bulb doesn’t make the cut. 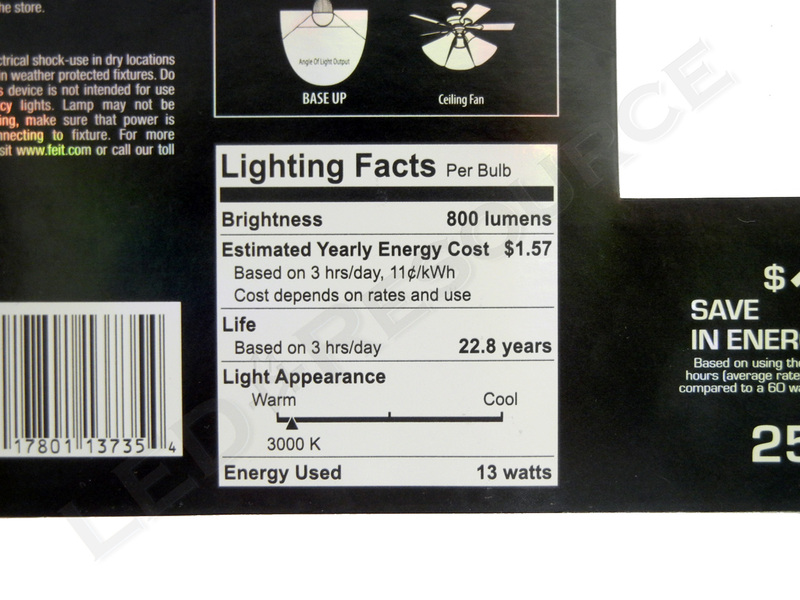 MSRP for the Feit Electric A19/DM/800/LED 13W LED bulb is between $24.99 and $29.99, and the bulb can be found online, or in your local home improvement store such as Lowe’s and Menards. 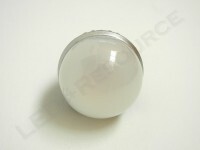 The bulb consists of an opaque glass top and metallic heat sink that dissipates heat from the circuitry and LEDs. Unlike most 60-watt equivalent bulbs, which have a brief power-on delay, this LED bulb turns on instantly. This LED bulb can be dimmed, which works as expected. 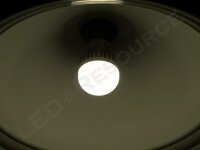 On the lowest setting, where incandescent bulbs would be barely lit, the LED bulb was bright and maintained a consistent color. 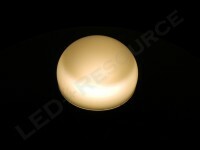 Beam pattern of this LED bulb can be described as semi-directional due to a partial reflector on the top that spreads light out the sides. 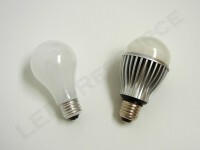 Feit also offers the A19/OMNI800/LED, which is an omni-directional version of this bulb. When used in a downlight, such as recessed lighting or a desk lamp, a semi-directional bulb will appear to be brighter than a comparable omni-directional bulb because light is concentrated downwards. 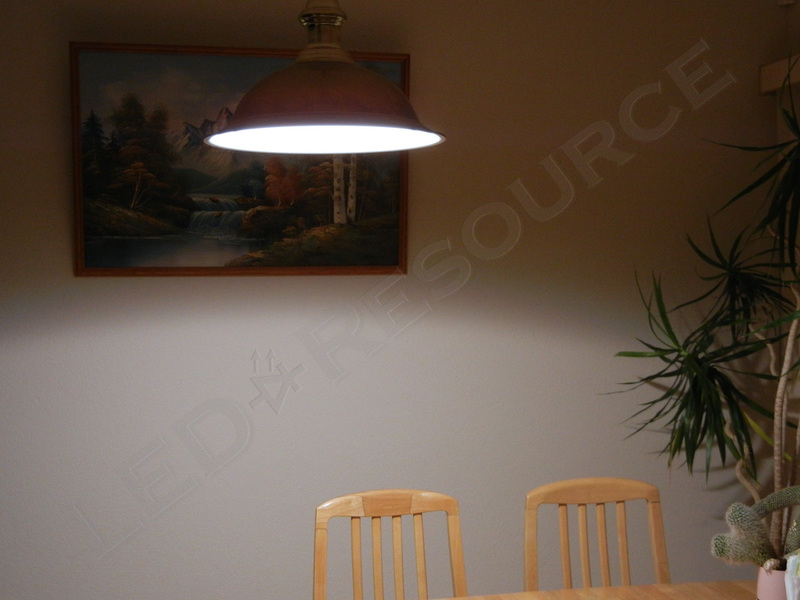 As such, the 13W LED bulb appeared brighter than a 60W bulb when installed above the kitchen table. 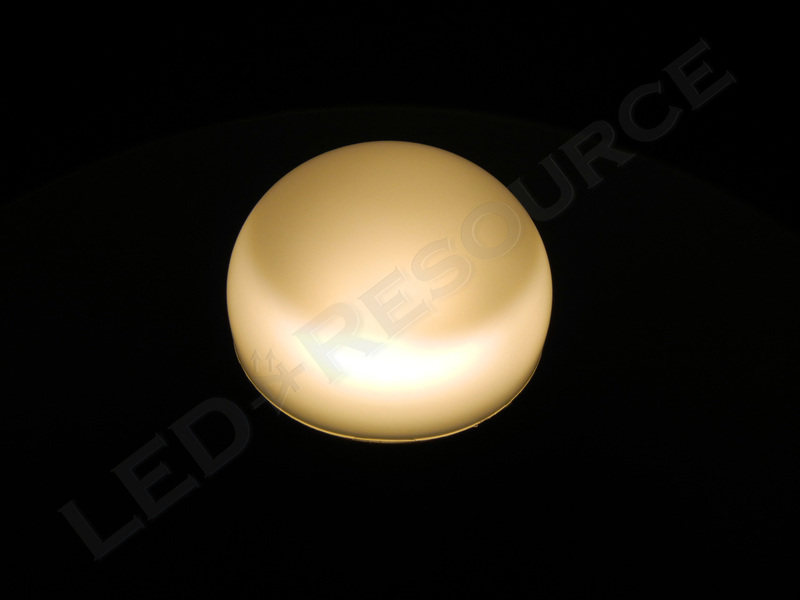 The color temperature of the LED bulb is bright white, which is slightly cooler than incandescent bulbs. It might seem strange to be excited about a light bulb, but the new A19 bulb from Feit Electric is another step closer to making LED replacement bulbs more mainstream. 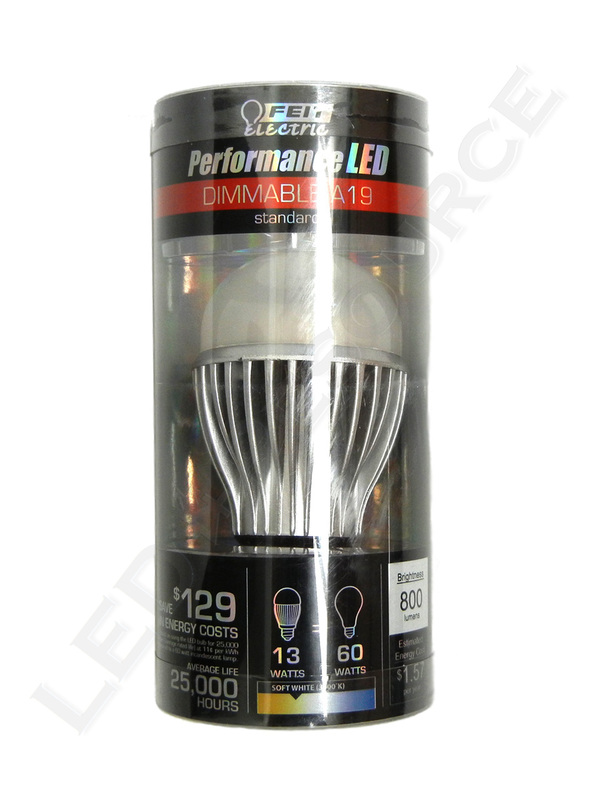 With a price point that is lower than any 60W-equivalent LED bulb currently on the market (as of the time of writing) and no start-up delay, the A19/DM/800/LED is great value and an excellent performer. The next time a CFL or incandescent bulb burns out, consider investing in LED technology! 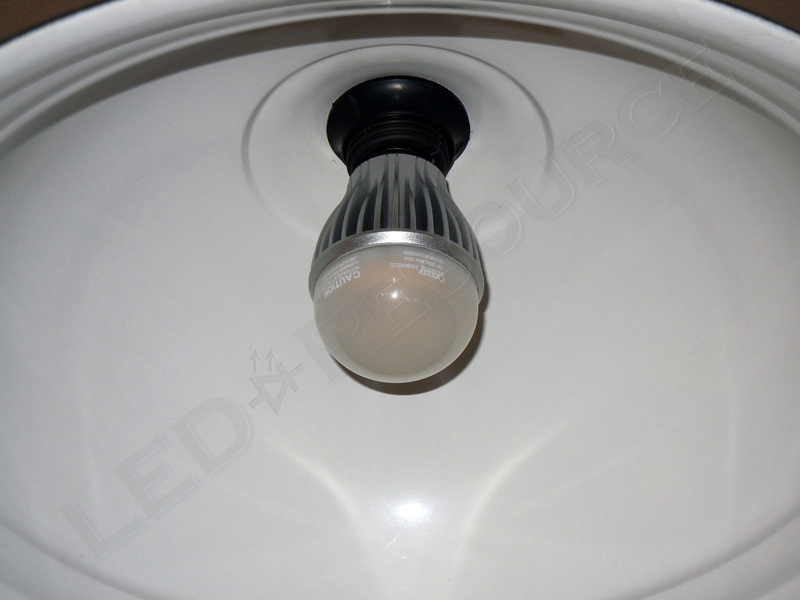 Instant-on bright white 60W-equivalent LED bulb available in both semi- and omni-directional. 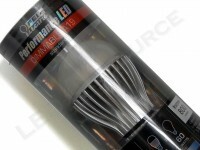 Is there any online store that sell this Led bulb and shipped worldwide ? 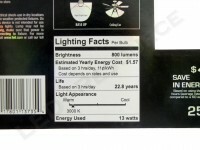 Sorry, that I do not know. 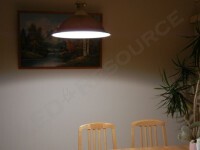 You can try sending them an email at info@feit.com to see if they have distributors in your country.